The first thing that will come to your mind when imagining a stork, is its legs. They are known to be slender, long, and delicate which they use for hunting their foods in swamps, like insects, fish, and frogs. In the case of a stork with an injured leg, it is expected that it will be hard for the stork to function normally like the others. 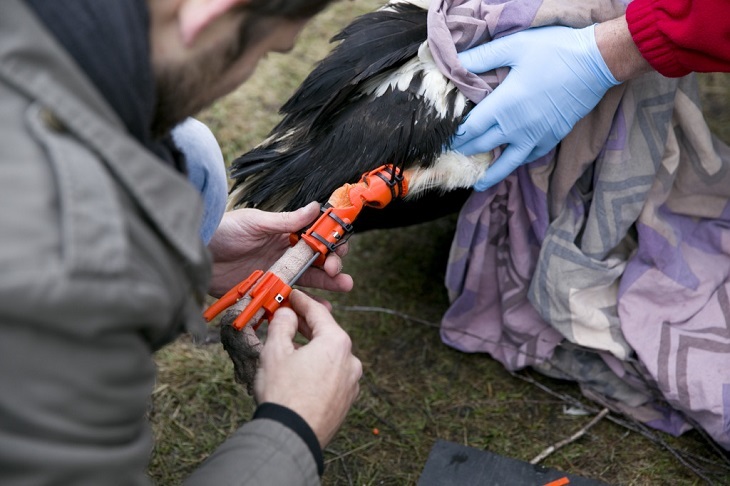 Rescuers have found a stork trapped in ropes and threads in the Latvian countryside. The legs of the stork were injured especially the right one that was badly twisted. The rescuers don’t know how to help the stork and think that it will no longer live in the wild. 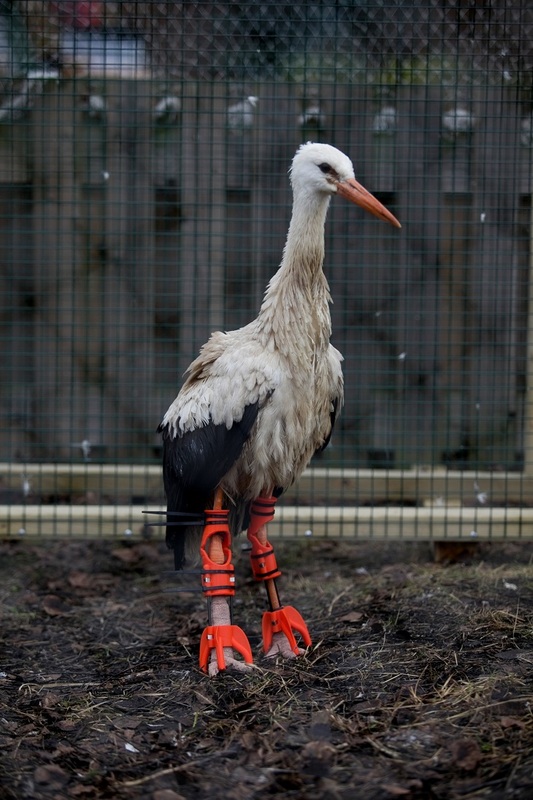 The injured stork cannot walk or even stand normally despite the medical treatment and therapy provided by the caretakers. The bird was in pain that even amputation cannot be considered an answer knowing the fact that it cannot withstand the effects of anesthesia and surgery. 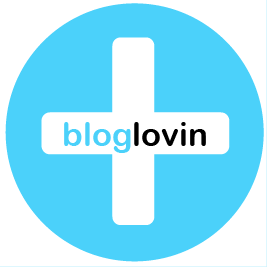 They have also come up with another option and that is to use an orthopedic device that works in humans. How 3D Printing Helped the Stork Walk Again? 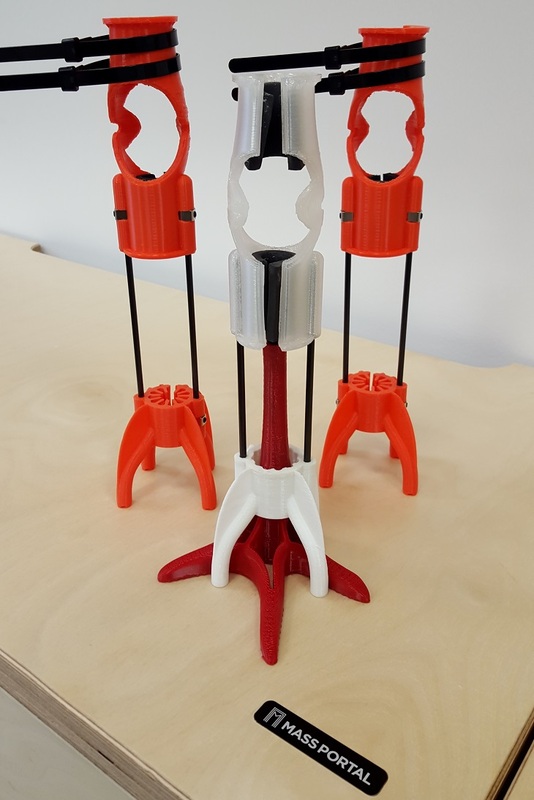 The caretakers of the stork have decided to ask help from Juris Klava who is the co-founder of 3D manufacturer Mass Portal and happy to create a device for the injured stork. With all the 3D printed prosthetics that were made for birds, this one can be a great challenge knowing how the stork depends on its legs. 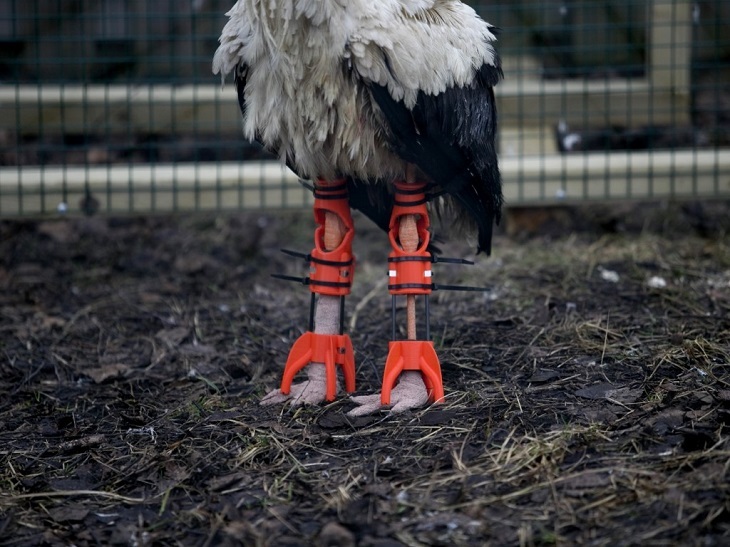 It would be easier for a cockatoo or small birds to walk around with printed legs than a stork that needs support from its legs and will function like its delicate joints. After Klava had measured the legs of the stork, his team started to print the devices on NinjaFlex. He aims of creating devices that can provide support to the stork and will allow him to move naturally. Because the devices are quite complex, the team had to print several designs until they came up with a set of braces that will serve as the stork’s legs. It has an open area so that the stork can bend his knees and has a clawlike structure at the end that will support its feet. The braces were bright orange in color and were fitted to the stork. He is little by little adjusting with his new legs. At first, the stork can hardly move around, yet you will notice that he is trying to put his weight on the injured feet while keeping his balance without experiencing pain. Even if the stork can no longer live without the leg braces, the fact that he can already live a normal life without experiencing pain is already a big thing. If ideas and all the available resources worked together just to save life and help an injured animal get rid of pain, you will definitely feel happy no matter what it takes for you to provide them what they need. With all the negative things that are happening around us, we overlooked that kindness still exists in this world.